Join to celebrate the opening of the View Finders exhibition at the ArtStarts Gallery—and stay for a special hands-on workshop. View Finders is presented as part of the Capture Photography Festival. Saturday, April 16, 2016, 2–5pm at the ArtStarts Gallery (808 Richards St, Vancouver). 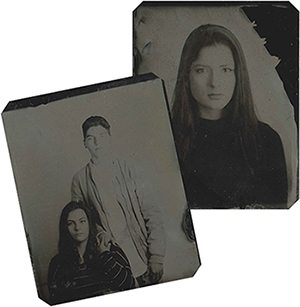 Meet some of the students, teachers, artists and community organizers that were part of the projects in the exhibition and join artist Phillip Chin for a workshop to experience making a tintype image using a 100-year-old wooden camera to take a photo. 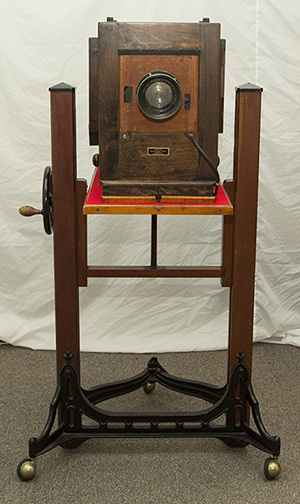 Wet plate collodion or tintype photography was invented in the 1850s. Participants will experience all aspects of making a tintype image and the artist will demonstrate the process of pouring, developing, fixing and varnishing plates. Please bring your own props and vintage costumes to take one-of-a-kind, memorable portraits! Together, we will create a collaborative piece with these photographs.